Fashion Photographer and industry heavyweight Lindsay Adler, has an extensive portfolio that has been featured in just about every major publication that there is (Marie Claire, InStyle, Noise Magazine, Zink Magazine etc etc). She’s also a leading photography educator with published books, articles and courses that have been utilised by tens of thousands of people around the world. Adler’s ‘Skin 101’ tutorial is a great resource for photographers who are not content with a one size fits all approach to skin. Adler’s tutorial teaches students how to work with a variety of skin textures and tones – through both photography and retouching. 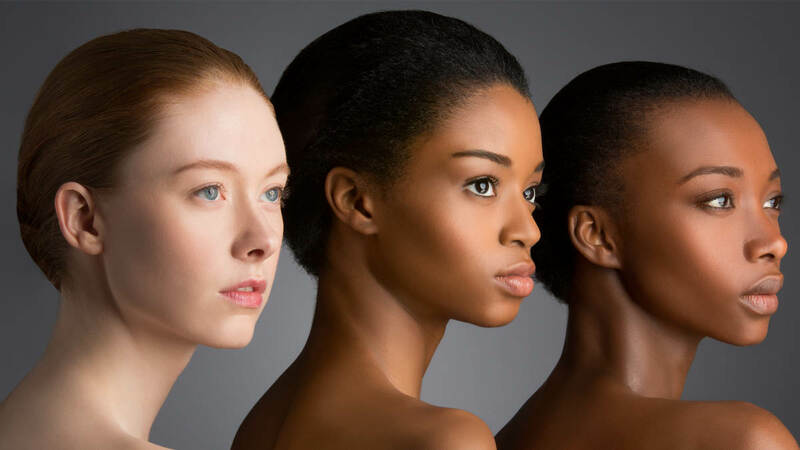 The tutorial is available online for $129USD and it is a great resource for budding photographers looking for ways to expand their universal skin vocabulary.